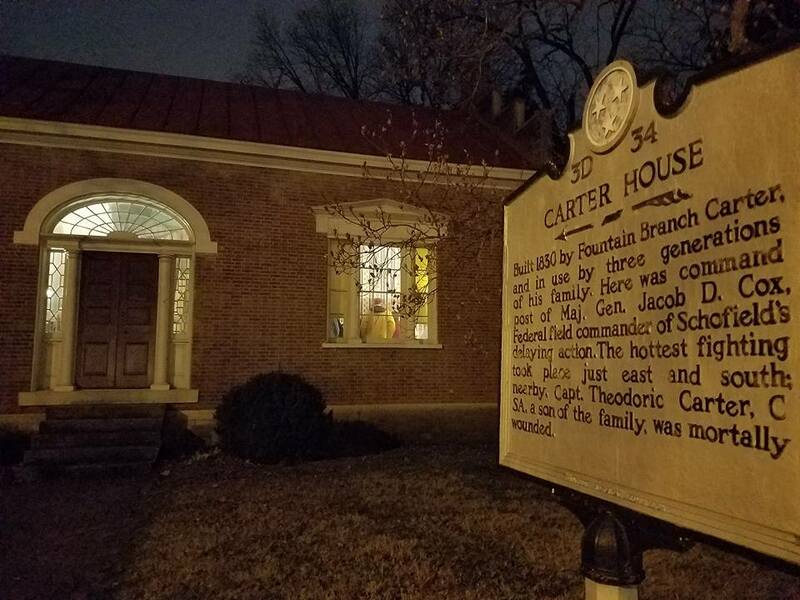 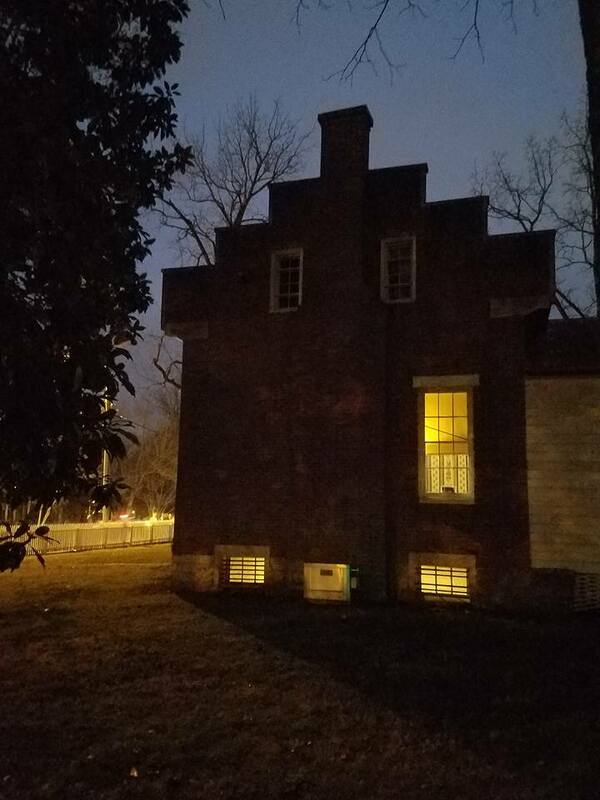 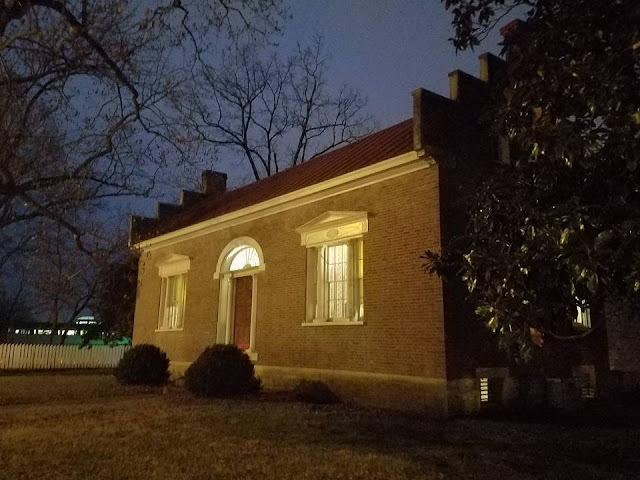 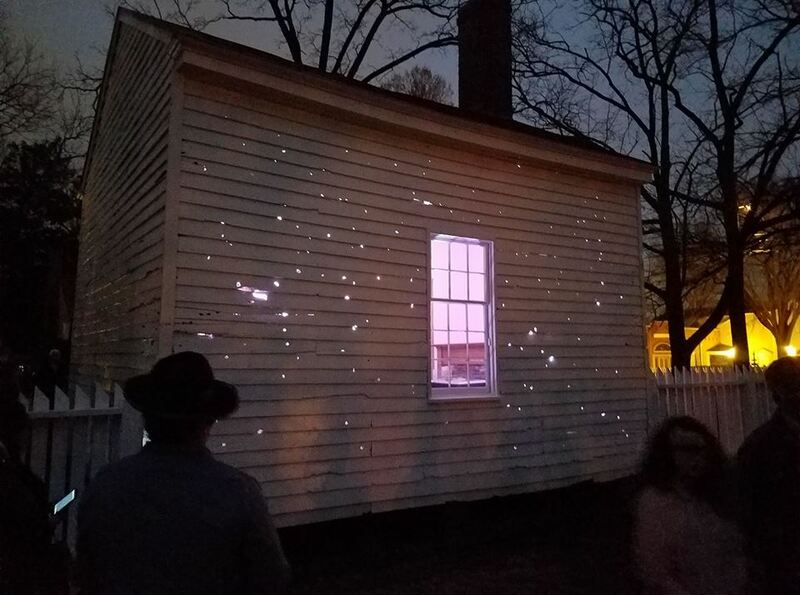 Hundreds visited the Carter House this evening to memorialize those who fell at the Battle of Franklin, November 30, 1864. 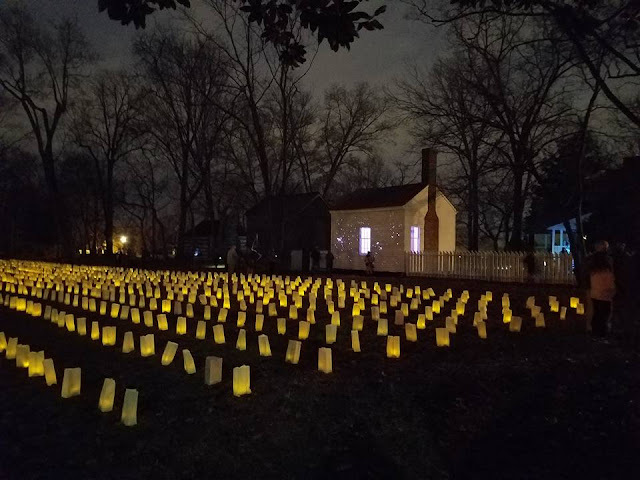 The 10,000 luminaries represent the casualties from that day. Especially poignant was the light shining from inside the newly restored Farm Office, the most bullet-riddled building still remaining from the American Civil War. 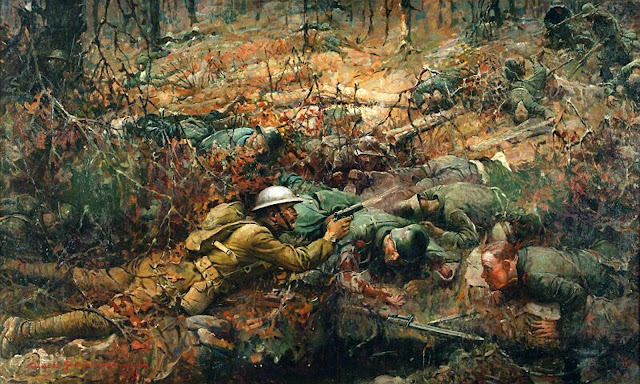 Lest we forget.